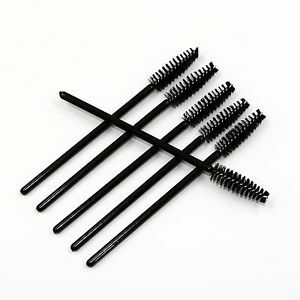 When you visit Fusion 3 Salon, we love to offer little extras to every appointment. Next time you are in one of our chairs, ask for a “Finishing Touch.” Here are a couple team favorites. Step 2. Scrub your pucker to your heart’s content with a disposable Spool Brush. This is a Hollywood secret from starlets banned from wearing lipstick on camera. 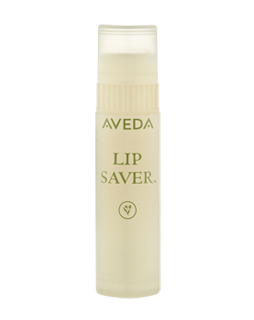 Step 3: add a swipe of AVEDA Nourishmint Lip Renewal Treatment which contains a refreshing aroma-flavor with the certified organic essential oils of peppermint, vanilla, and ginger. 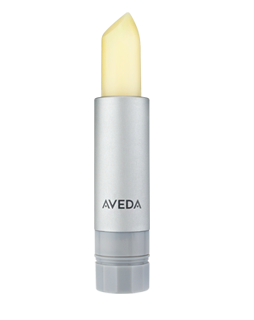 Step 4: Dusting of AVEDA Petal Essences in Apricot Whisper across the cheekbones and nose. This magical color trio of warm, sunny golden to coral peach is infused with a soft floral aroma, with certified organic lavender. Call us to book your next appointment. Let us pamper you.